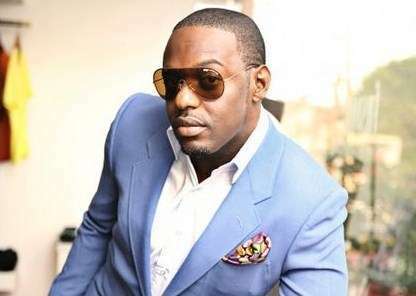 Popular Nollywood actor, Jim Iyke has been arrested for assaulting a Dana Air staff at the Lagos Airport, according to a report by Instablog. The reports said the veteran actor got angry when he discovered he had missed his flight to Abuja. Things got out of hand when the actor slapped the security who attempted to slap him. The police were called, and the actor was arrested. Exclusive: Jim Iyke arrested for slapping Dana Air staff . . Nollywood actor, Jim Iyke, was, this afternoon, arrested by the policemen attached to the Lagos airport, after he slapped a staff of Dana Air. . . It was gathered that the actor had missed his flight to Abuja, after arriving the airport late and he got angry. However, when a security staff of the airline was trying to profile him (search him), Iyke gave him a slap. . . The airport policemen were immediately called in by the management of the airline and Iyke was whisked away.